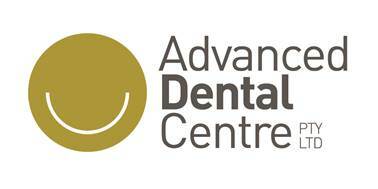 At Advanced Dental Centre, we know a healthy smile will change your world. 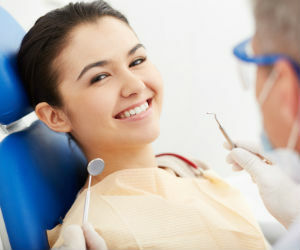 If you’re nervous about visiting the dentist, have a strong gag reflex or require a complex surgical procedure, sleep dentistry might be just what the doctor ordered. 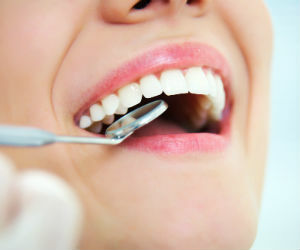 Enhancing your smile often involves replacing missing or diseased teeth. Dental implants look completely natural – your family and friends will think they’re real! Our tooth whitening technology is clinically proven to whiten teeth by up to eight shades in a single visit. After just one hour you’ll be beaming a “Hollywood white” smile.